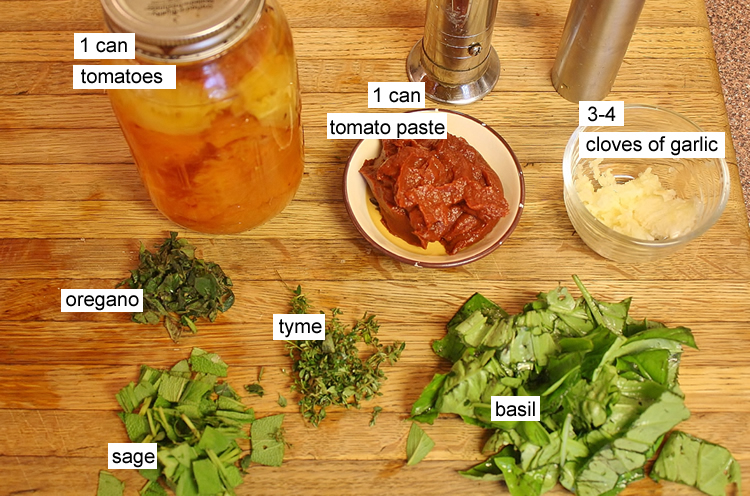 If you want the best pizza sauce recipe, you need to try our fun and easy pizza sauce recipe. We use fresh and preserved ingredients from the garden, but store bought ingredients work too. Try our pizza dough recipe. Strain the water out of the tomatoes. 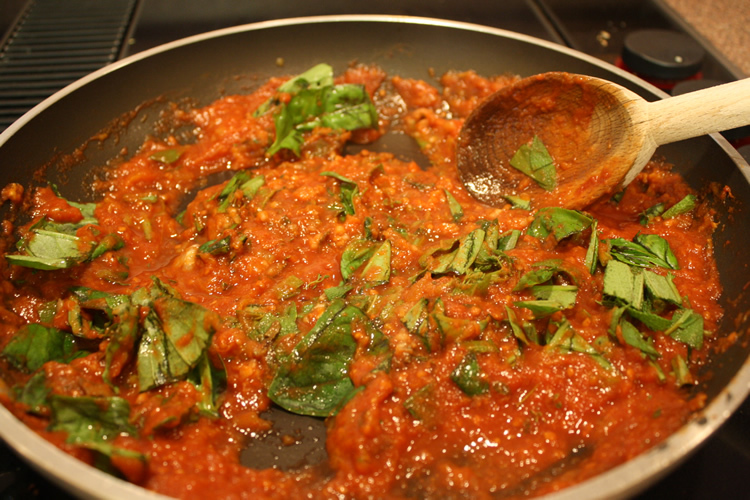 Add the tomatoes and tomato paste to a saucepan on medium heat. Stir for 5 minutes. Add garlic. Stir until desired consistency (5-10 minutes). Add all your fresh herbs and spices at the end. Take off heat. Cool and add on pizza dough or store in a jar in the refrigerator.